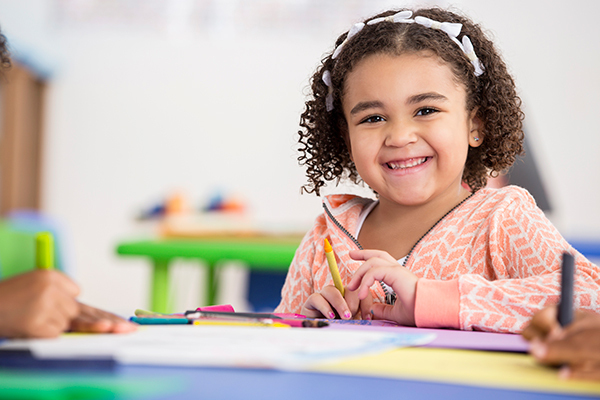 Therapy For Success saves you time and energy by bringing one-on-one speech therapy to your child’s home, preschool, or daycare in Flower Mound. Therapy works best in an environment comfortable for your child. We work with you to create a therapy schedule that’s convenient to your schedule.